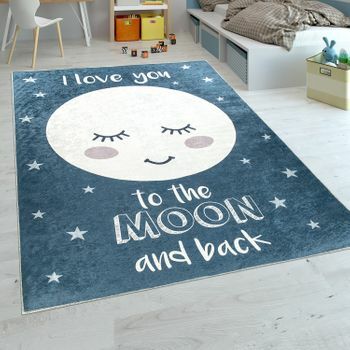 Come and play with us! 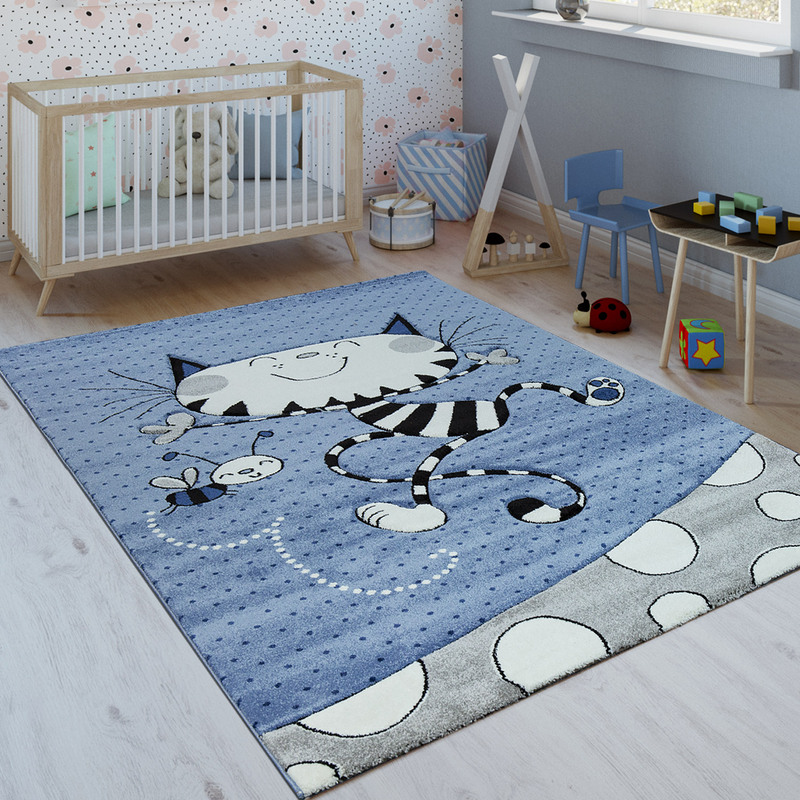 This beautiful children's rug in indigo blue with its cheerful cat motif invites your little ones to play in comfort. 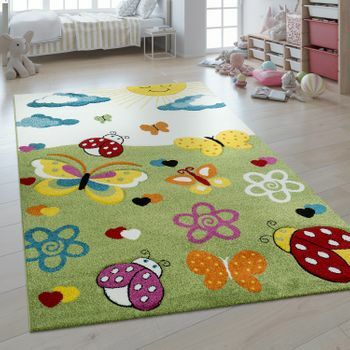 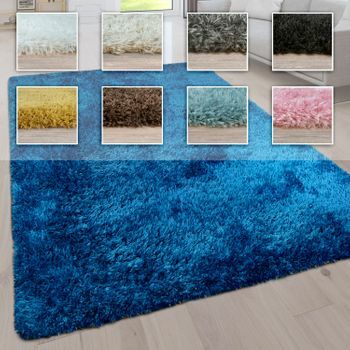 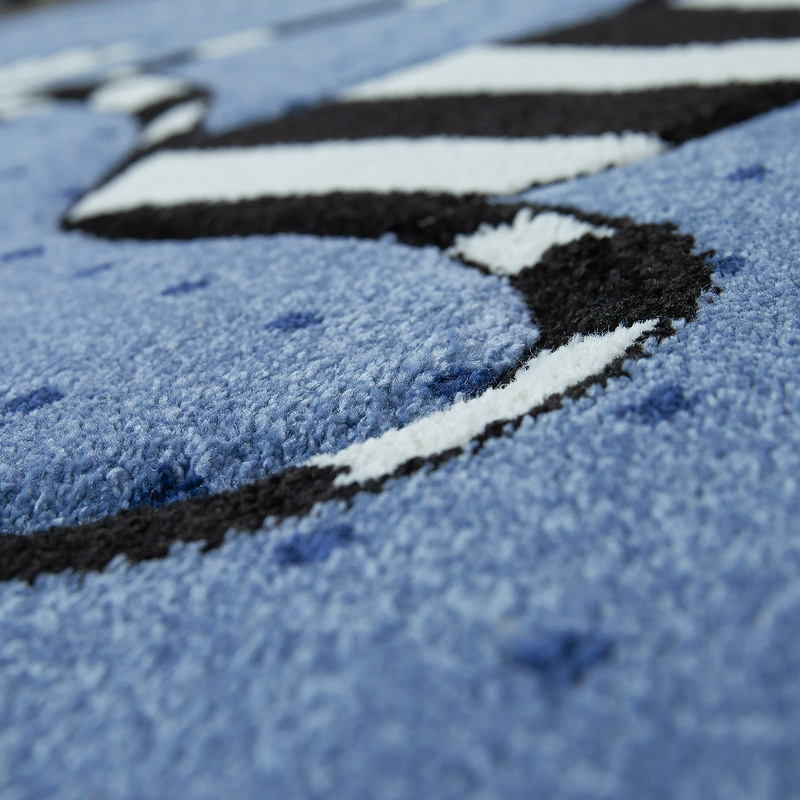 At the same time, this lovingly crafted short pile rug brings warmth and comfort to your children's room. 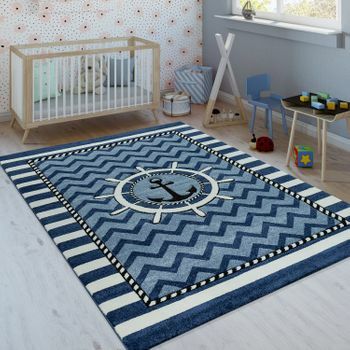 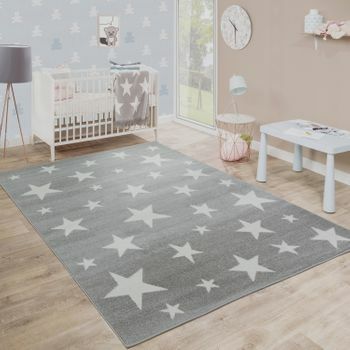 Pair with white or wood-coloured children's furniture and this blue rug will soon become a favourite place for your cherubs. 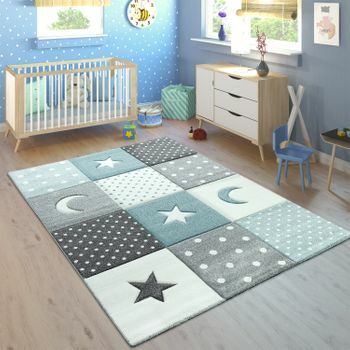 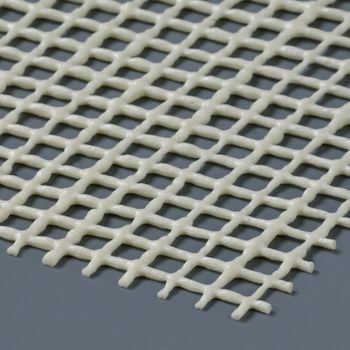 The high-quality finished rug has all the qualities of a good play mat. 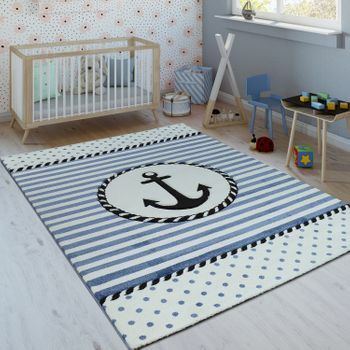 Made of durable material, and certified to OEKO-TEX® STANDARD 100, this children's rug promises healthy living comfort for kids. 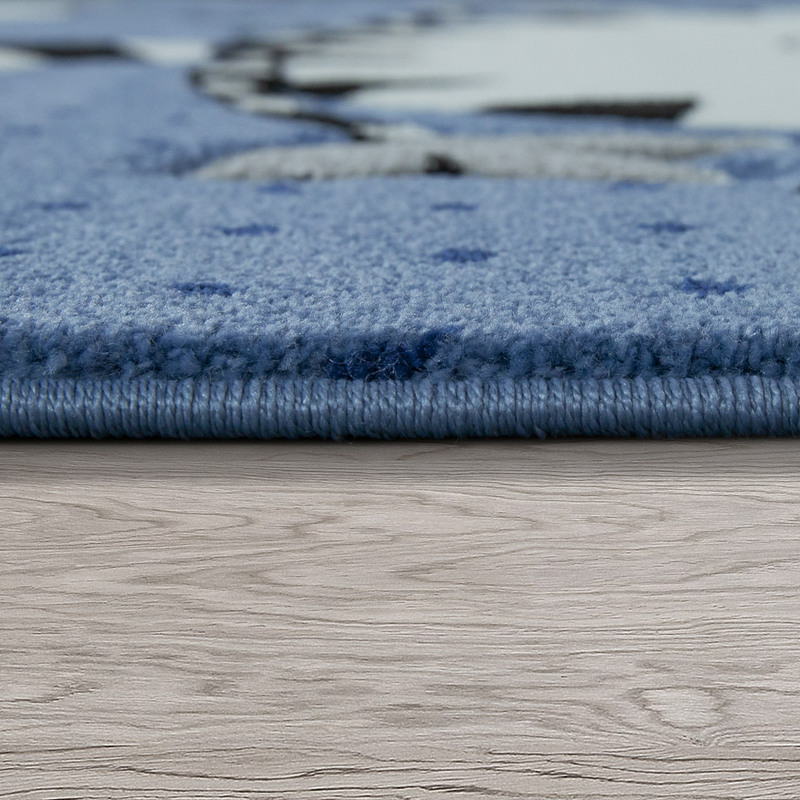 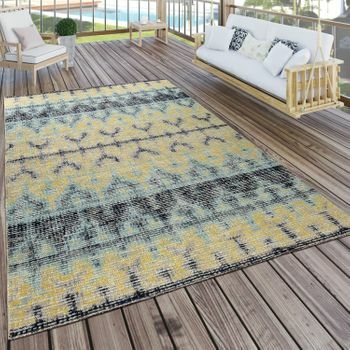 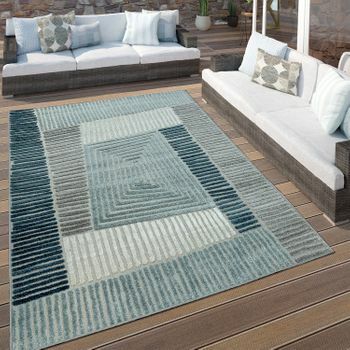 Our tip: As a short pile rug is it is easy to clean, won't fuzz and provides a smooth, soft surface on which to comfortably play, read or dream.